Use Your Wearable or Phone To Get Fit! 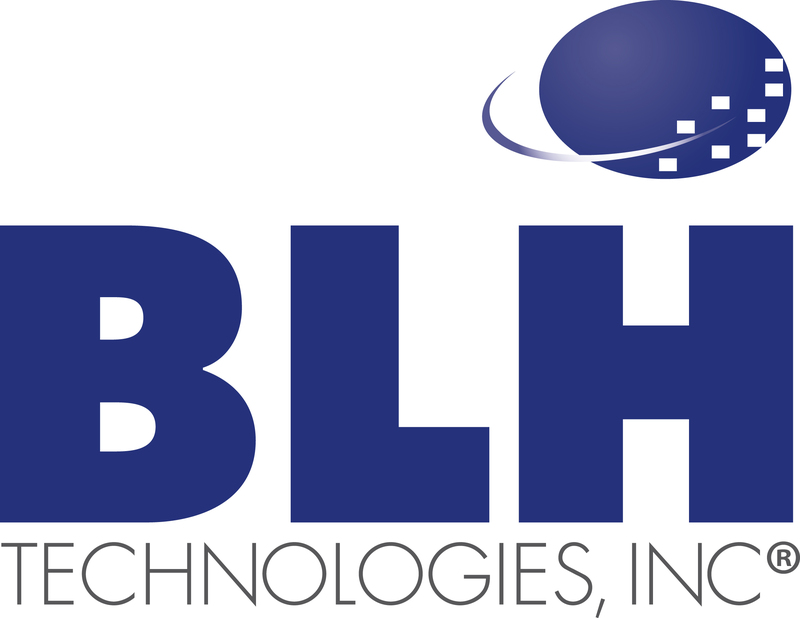 | BLH Technologies, Inc.
Use Your Wearable or Phone To Get Fit! The American Heart Association says that heart disease is the leading global cause of death, accounting for 17.3 million deaths per year. The good news, though, is that heart disease is often preventable; exercise and a healthy diet can lower your risk. BLH Technologies has many clients in the health and science sectors, and I am personally aware of the importance of taking care of your heart health. The wearable market right now reminds me of the 1970s, when personal computers were just starting to gain popularity. It has quickly caught on, and with the tools available today, you can take your health literally into your own hands—by way of a wearable or phone app. The potential for these apps is limitless! 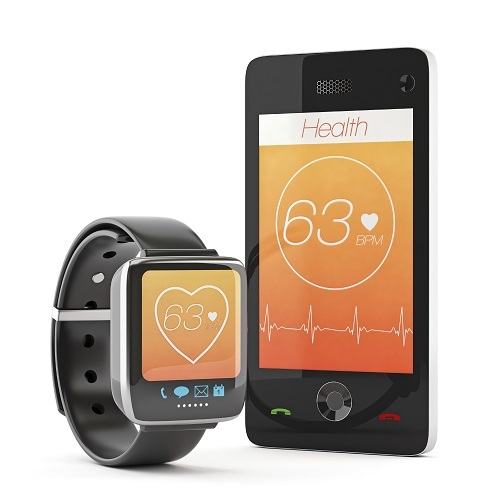 I use a watch with a pedometer and phone apps to monitor my exercise as I manage my diabetes. As a numbers person, I find it satisfying to know how my body is responding to my efforts. Cardiio measures your heart rate and helps you determine your target heart rate for periods of rest and exercise. This app features a heart-healthy 7-minute circuit training workout, and at the end, you can see your heart rate and number of calories burned. MapMyFitness functions as a workout tracker, allowing you either to manually log the time you spend exercising and the activity or to use your phone’s built-in GPS to record your time and distance during a walk, run, or bike ride. By clicking “My Routes,” you can view maps of your usual routes and then click “Nearby” for alternate popular exercise routes near you. Also, with MapMyFitness you can enter the food you eat and serving size; the app will tally your calories throughout the day. There are options for logging your body weight, hours slept, and water consumed as well as your purchase of running shoes; the app provides a handy reminder when you’ve reached the end of that pair’s lifespan. LoseIt, a weight-focused app, adds up your daily caloric intake and includes a food diary and an exercise log, allowing users to set weight goals and to track progress with a graph. It tracks calories and nutrients, such as protein, carbs, and fat. To track calories with LoseIt, you can input nutrient and calorie information manually, use a barcode scanner, and search by common food brands to input nutrition information. LoseIt connects to other apps and devices to make it extra handy. Share how you’re meeting your fitness goals with us on twitter @BLHTech.